На данной странице Вы можете скачать материалы Market Leader уровня Upper-Intermediate всех трех изданий. 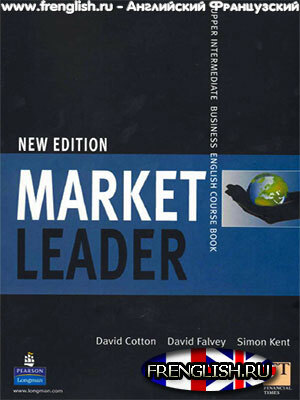 New Edition Market Leader is the business English course that brings contemporary business issues right into your classroom. Incorporating articles from the Financial Times (c) newspaper, Market Leader has authentic texts, effective case studies and a wide range of components. 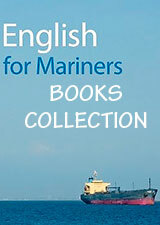 The 3rd edition Course Book includes: All new reading texts from the Financial Times. All new case studies with opinions from successful consultants who work in the real world of business. All new listening texts reflecting the global nature of business. New Business Across Cultures' spreads New Vocabulary Trainer.